Tanzania's oldest and most popular national park is famous for its' annual wildebeest migration, the largest in the world! 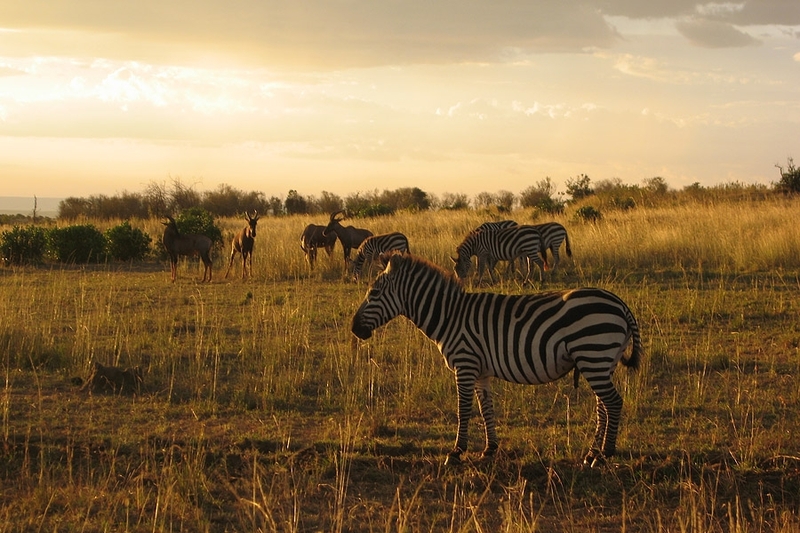 Millions of herbivores, including zebra and Thomson’s gazelle, pound the open grassy plains on their journey for fresh grazing. 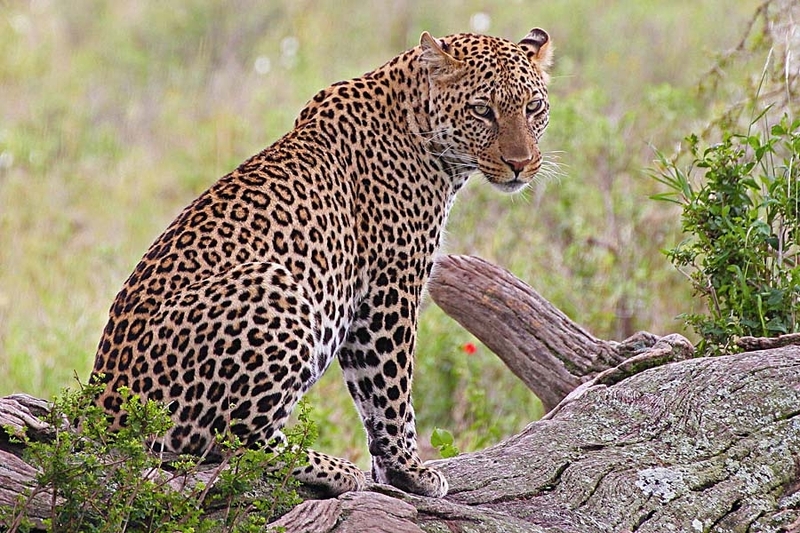 Yet even when the migration is quiet, the Serengeti offers undoubtedly the most impressive game-viewing in Africa, including lions, leopards, cheetahs, herds of buffalo, elephant, giraffe, eland, topi, hartebeest, impala and Grant's gazelles. 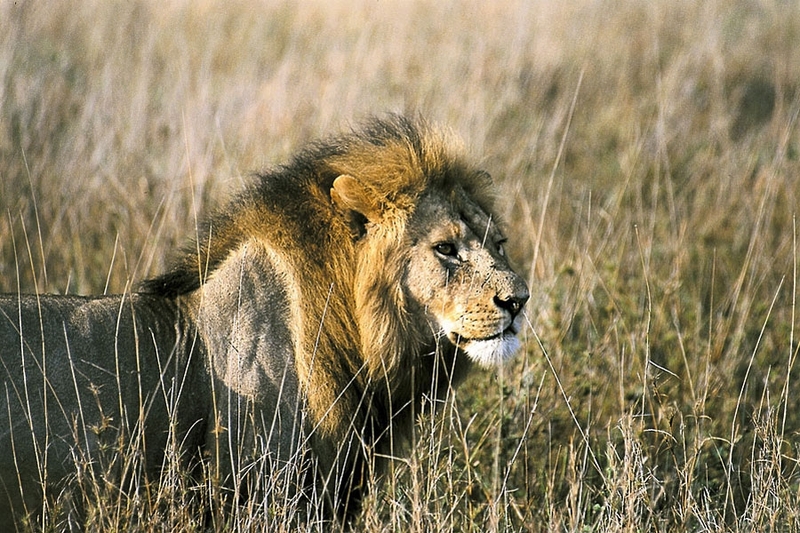 The Serengeti is probably the best place to witness the classic predator – prey chase. During the migration, stragglers of the herds are hunted by cheetah and lion. Spotted hyena, leopards, bat-eared foxes, jackals and vultures also eat their fill and thrive during this magnificent, age-old cycle of life. As overwhelming as the game-viewing, is the sight of the almost infinitely wide Serengeti plains. 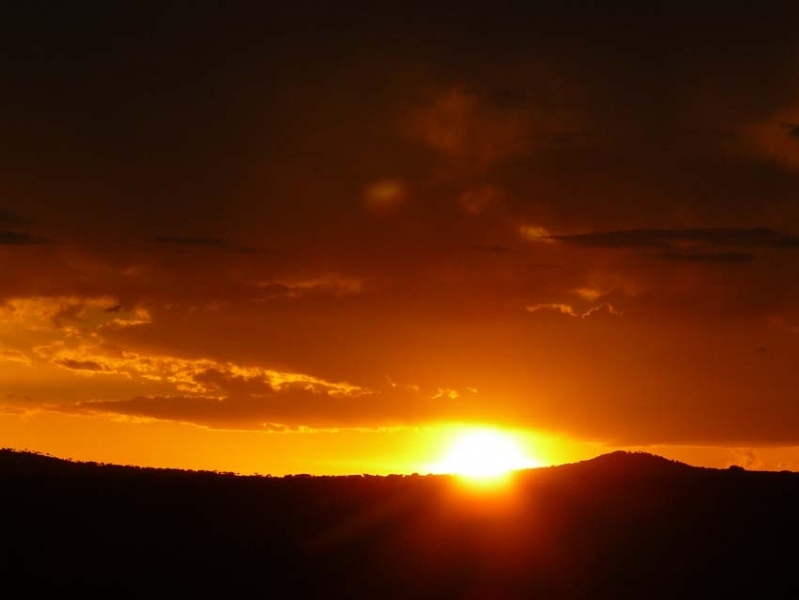 The word Serengeti means “endless plain” in the language of the Maasai people who were grazing their livestock here approximately 200 years ago before the first European explorers arrived in the area. Harsh winds and intense heat make for an extreme environment but, during the rainy season, this dusty volcanic savannah marvellously transforms into a sea of green grass, dotted with wildflowers. 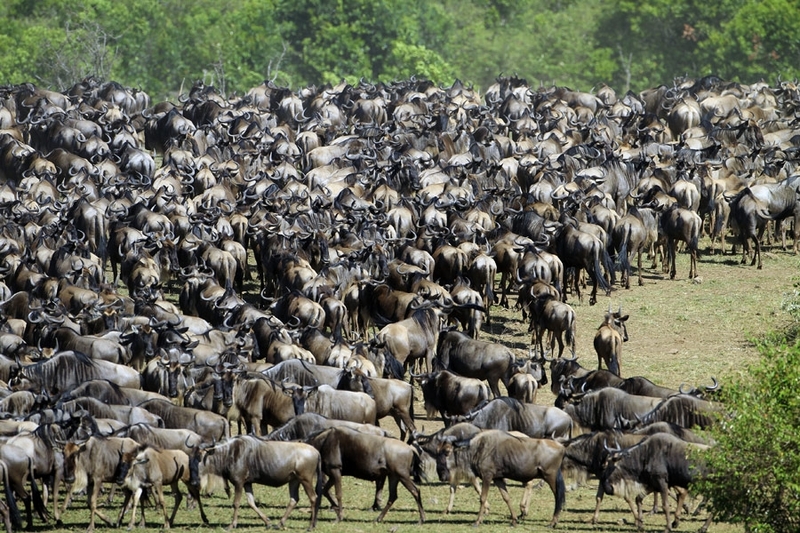 Note: the wildebeest migration timing and route can never be accurately predicted. 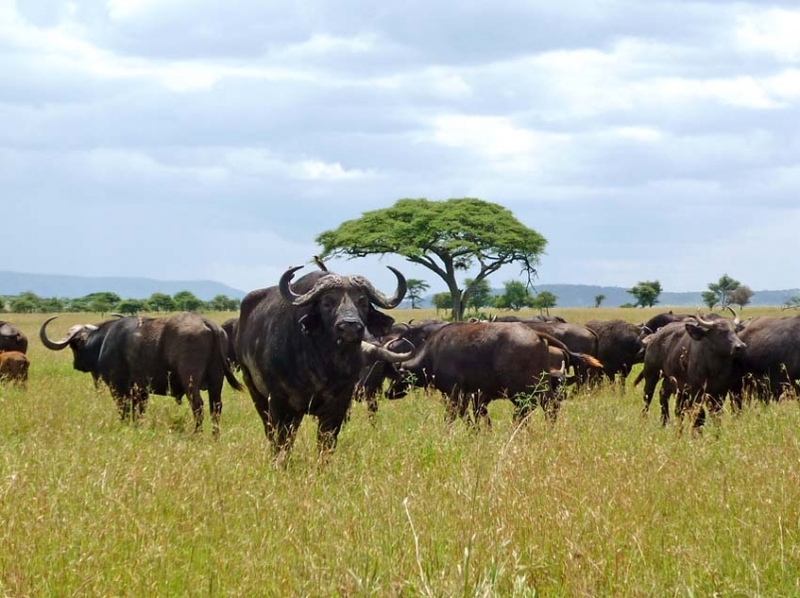 Allow at least three days to ensure that you have a chance to find the wildebeest and, reserve more time if you want to see the larger predators. 60 USD per person over 16 years, 20 USD per child up to 15 years (subject to change). All park fees incur an additional 18% VAT. 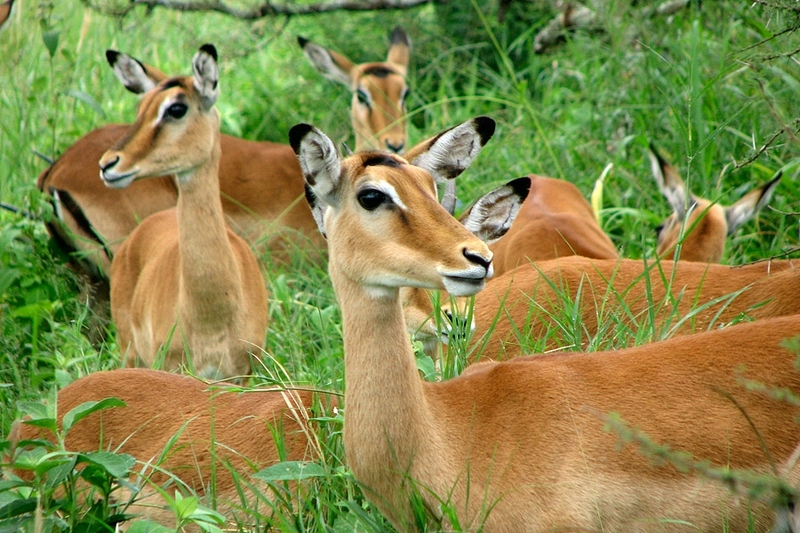 The Serengeti is 335 km from Arusha, on the western side of the Ngorongoro Conservation Area. 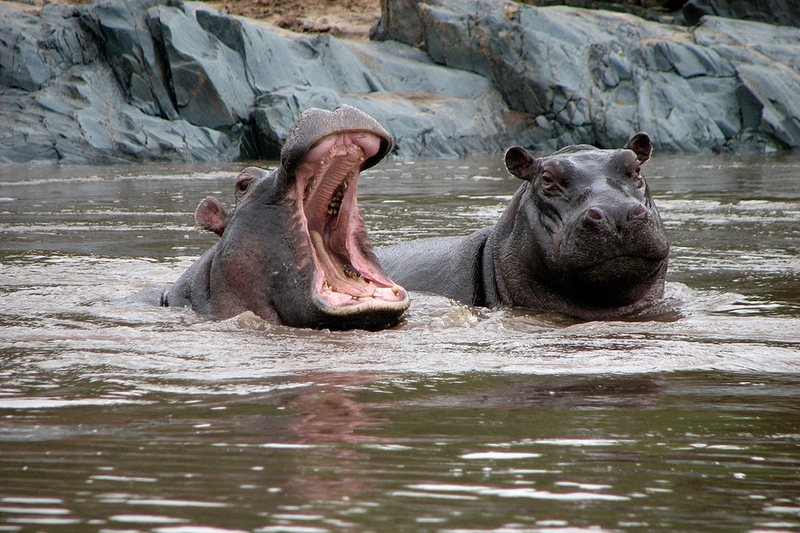 In the north it is bordered by Kenya (Masai Mara National Park) and to the west by Lake Victoria. One can travel by vehicle or by plane to the Serengeti. 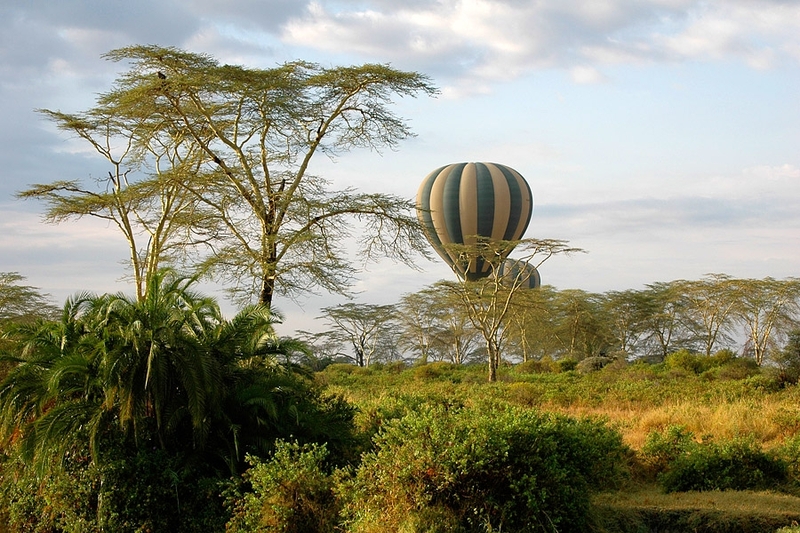 Charter flights are available from Arusha, Lake Manyara, Mwanza and Zanzibar. Game drives, balloon safaris, trips to see rock art at the kopjes and visits to Maasai villages are the most popular activities in and around the Serengeti. 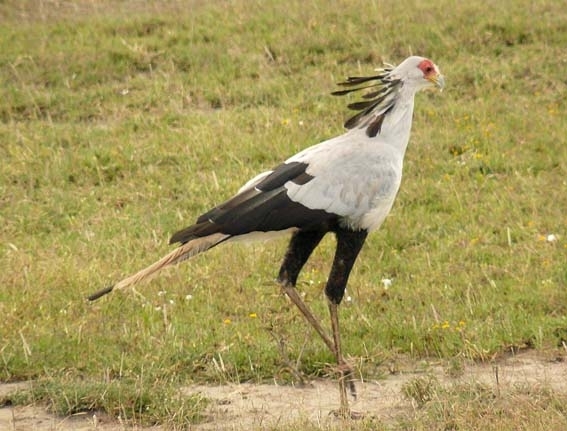 It is also possible to visit the Oldupai Gorge (archaeological site), climb the volcano – OI Donyo Lengai, view the flamingos at Lake Natron as well as visit Africa's largest lake – Lake Victoria. 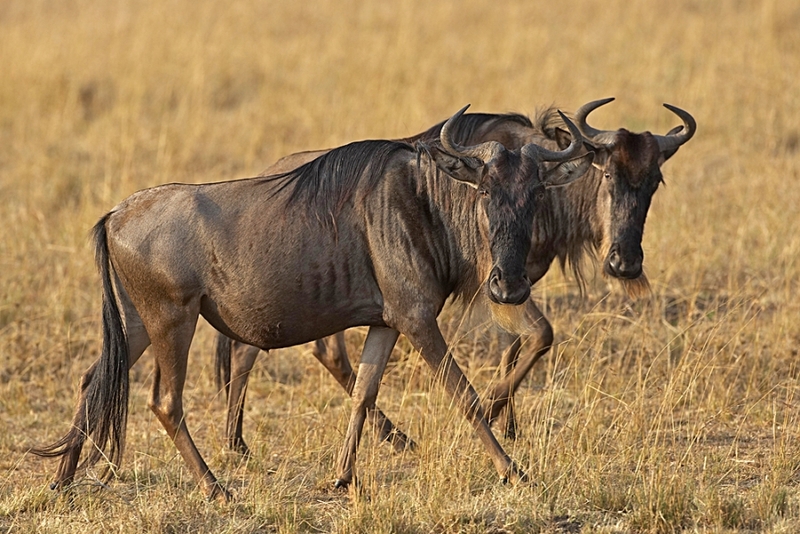 To follow the wildebeest migration, December to March and June to July is the best time. June until October is the best time to observe predators.